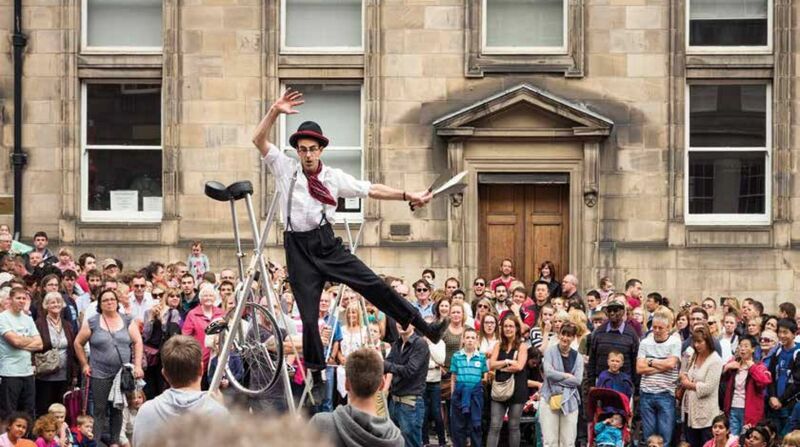 As the Edinburgh International Festival and Fringe marks their respective 70th anniversaries, Bruce Cannon looks back at the role of the Church of Scotland in their history. 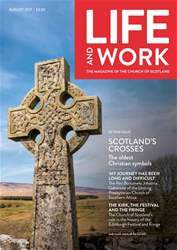 IN all the celebrations to mark the 70th anniversary of the Edinburgh Festival and the Fringe, the contribution of the Kirk and other churches in Scotland towards the growth of this astonishing explosion of artistic and musical talent, should not be overlooked or underestimated. In these early post-war years, the Festival was promoted as an attempt to recover some of the cultural heritage and influences that had been lost in the Second World War. While many people shared the enthusiasm and vision of the founders, there were many others who were highly critical of the venture which they saw as an untried experiment completely inappropriate at a time when rationing was still in place and there was a continuing shortage of consumer goods.